Scotland offers a wide variety of historical and contemporary attractions for tourists, foreign and local alike. Ways in which VR and AR can improve these offerings are already coming to light. In a local news report Angus fears they are neglected by tourists and seek to use VR in their marketing to give tourists a taste of what they have in store for them and drive demand. The uses don’t end there either, AR and VR can be used on site to provide in depth tours of historical sites, providing visitors with a rich vein of information and even a true glimpse into the past. Image courtesy of Visit Scotland. Photography credit Paul Tomkins. VR and AR technologies will have a profound impact on educational services. In a similar way to how it will be used in tourism, students will be able to experience places out of time for history lessons, or they’ll be able to use AR to watch molecules react against one another in chemistry. Companies are already gearing up to deliver this technology to schools and so developers should be anticipating this, providing applications that explore a range of educational topics an example being Hypothalamus Hunt , an AR game that teaches students about the HPA axis of the brain. It is no surprise that we’re going to see a lot more opportunities to entertain ourselves with AR and VR. There are already VR arcades offering customers the chance to experience virtual reality in Glasgow and Edinburgh . The market for VR games that take inspiration from the arcade games of old, your Time Crisis and House of the Dead to name a few, will no doubt grow as more people flock to these social VR experiences. Image courtesy of Visit Scotland. Photography credit Kenny Lam. Scotland is also home to a great many artists and designers. With the new possibilities coming about thanks to VR and AR, we will be seeing more and more creatives incorporating it into their exhibits. We are already beginning to see this as several VR short films were part of a showcase in Glasgow. Very soon we’ll be seeing VR an AR installations in exhibition at museums and galleries, the possibilities this technology affords creators are incredibly valuable and enriching. 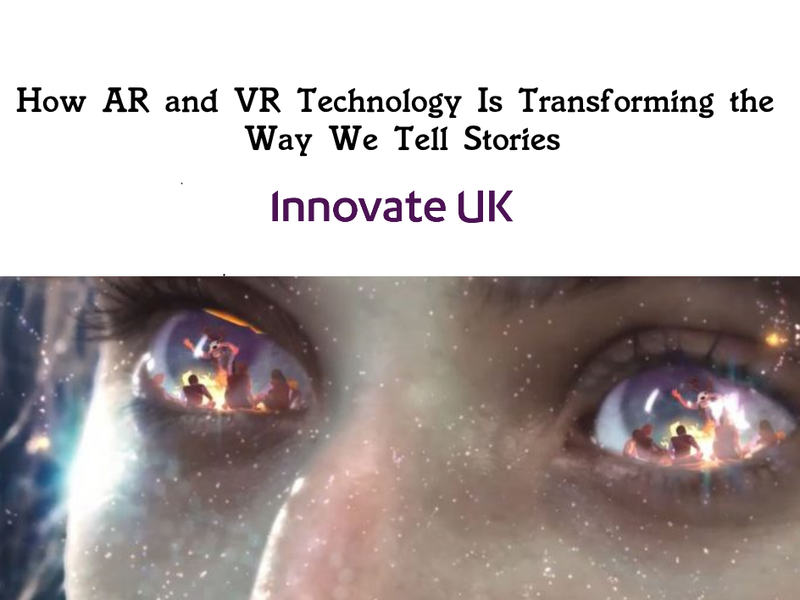 And those are but only a few ways in which VR an AR are currently being used in Scotland and a few ideas as to how it will be used in the near future. We can’t wait to see what the future holds for a country at the forefront of technology like Scotland.